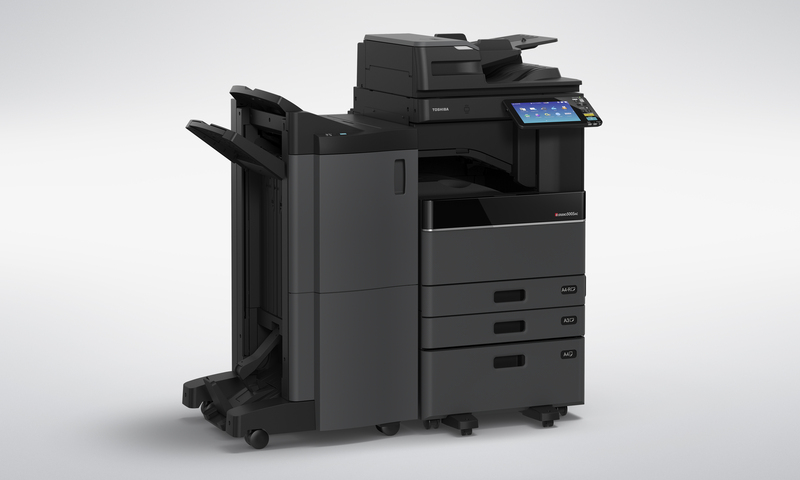 Toshiba has developed the e-STUDIO3015AC to make your job easier. 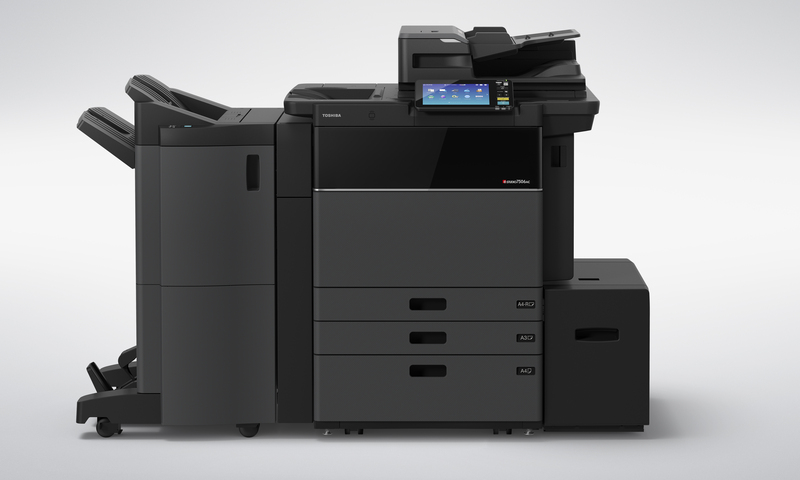 Intuitive and smartly integrated, this MFP simplifies complex tasks and gives you control while providing the reliability Toshiba is known for. Keeping medium to large workgroups in mind, the e-STUDIO2515AC is easily integrated, customisable and solutions ready, with its open platform architecture. Toshiba’s e-BRIDGE Next controller makes creating, sharing and managing information easier than ever. For users demanding quality colour with a small footprint, the e-STUDIO2010AC is packed with industry-leading technology and innovations designed to help workgroups connect, integrate and simplify.